#Haddon Main: A bridge replacement on Haddon Main will cause a road closure starting August 20, 2018. Work is anticipated to take 4-5 days at the site marked F-54 on the attached map. We applogize for any inconvenience. 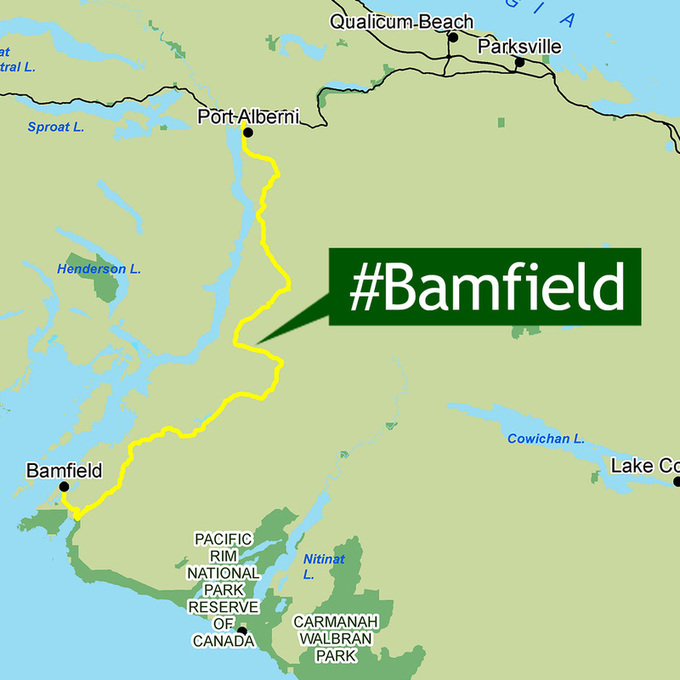 Check current road conditions on Twitter using @WFPRoadInfo and the #Bamfield hashtag or the feed on this website. 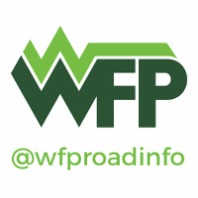 Cellphone service is very limited and unreliable on this road. Issues like flooding and heavy industrial activity could end or significantly slow down your trip. Follow the speed limit and go slower if you need to. Traveling at high speeds on industrial roads puts everyone at risk and won't make a big difference to your overall travel time.